The A Time to Heal 12-week Survivorship 101 program is offered free of charge to adult cancer survivors and their family/friend caregivers. These research-based weekly classes focus on wellness and relaxation. 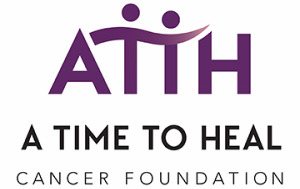 This is A Time to Heal's unique signature survivorship program, helping cancer patients recover, rebuild health, reduce stress, boost hope and manage fear of recurrence. This class is held on Monday nights from 6:15-8:45pm, beginning September 9th and continuing through November 25th. Please Keep Monday, December 2nd available for a makeup class in the event that weather conditions cancel a class.